When you think of retro games, you’re probably picturing a pixelated 2D platformer or JRPG. That’s starting to change and Alec Stamos is among the next generation of indie devs aiming to shake things up. Stamos is one of a new breed of indie devs that have an appreciation for the game industry’s earliest attempts at action and 3D gaming. He explores a world where textures warped along the edges of CRT monitors, polycounts could fit on two hands, and controls were as strange as the games they were built for. 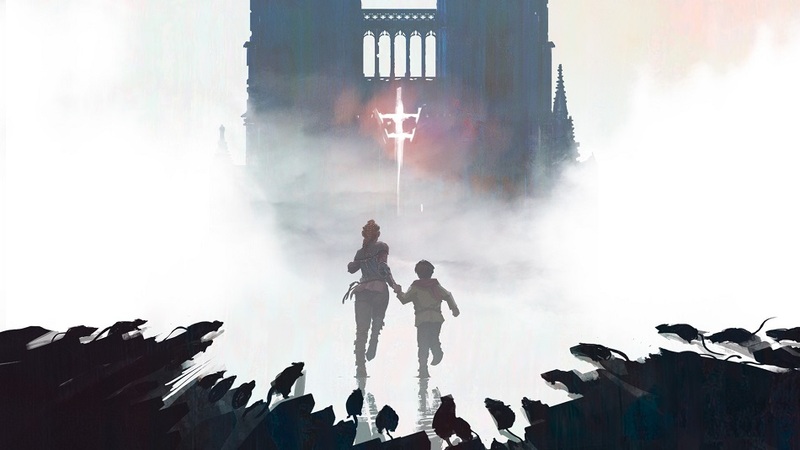 Asobo Studio’s A Plague Tale: Innocence is morbid modern fairytale in the making. Set during the Black Plague, it centers on sister and brother Amicia and Hugo as they evade the Inquisition, the plague, and other treacherous trials. Taking as much inspiration from Thief: The Dark Project as it does Hansel and Gretel, Asobo’s work may be one of the quietest sleeper hits announced at this year’s E3. Interviewer Elijah Beahm reached out to the development team to hear more about this beak medieval stealth game. HIGH Chasing a murderer across a rooftop with a grumpy ex-cop. LOW The ex-cop’s wooden joke-telling. WTF The big twist ending that I can’t spoil but trust me, when you get to it, you’ll understand. 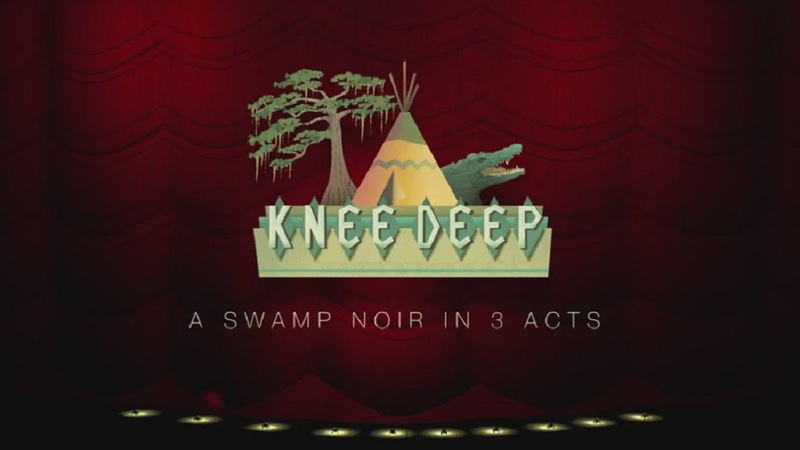 Prologue Games’ Knee Deep is a twisted tale of treachery, murder, and journalistic intrigue. 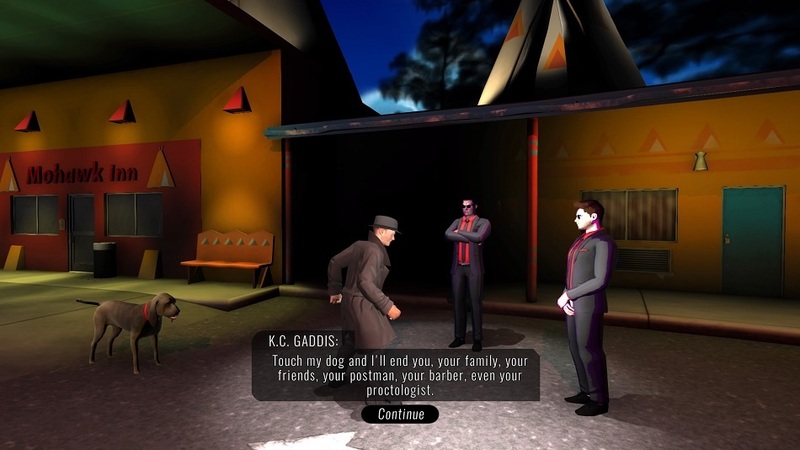 Although similar, it diverges from Telltale’s tried-and-true formula to provide a stage production-like experience, and interviewer Elijah Beahm enjoyed his journey through the corrupt Florida town of Cypruss Knee for the review. He also got the chance to sit down with the writer behind this wild mystery, Wes Platt, and dug into the mysteries behind the game. 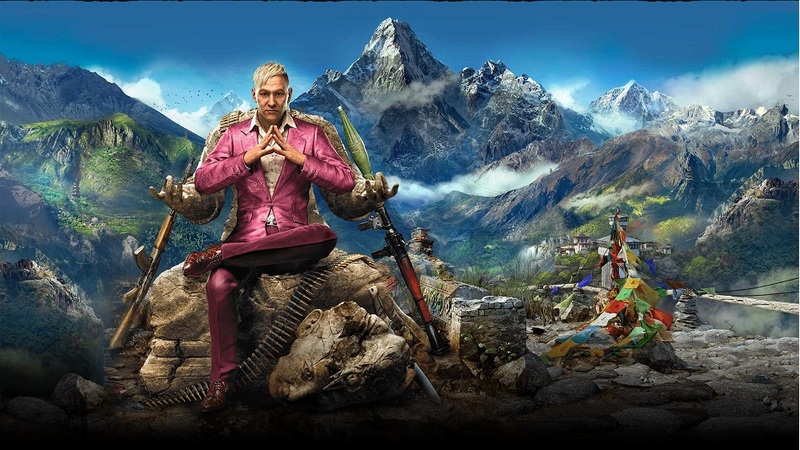 Warning: This interview contains spoilers for the game. Ultra Ultra is a new indie studio born from eight former IO Interactive (Hitman, Kane & Lynch) employees in Denmark. 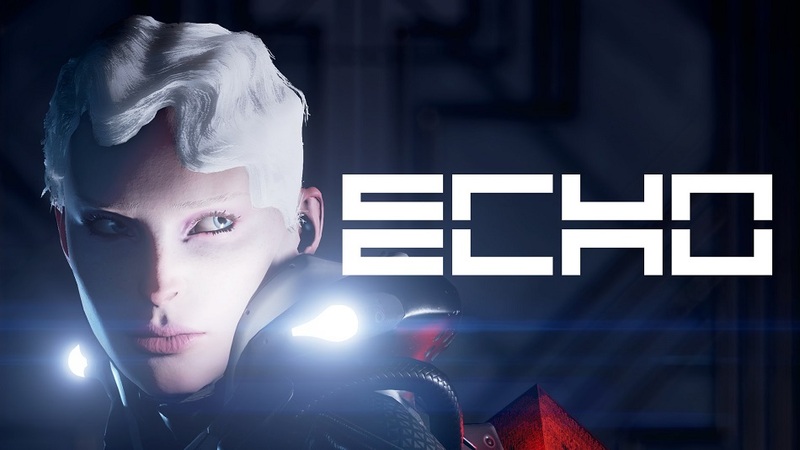 They’ve worked on hard-hitting action titles and slow-burn stealth, so now they’re putting all that experience into their first title, ECHO — a gorgeous gothic sci-fi stealth/action hybrid title coming Spring 2017 to Steam and consoles. Gone are the burly men and chest-high walls of last-gen, now replaced by a dark wonderland that brings to mind Remember Me and Chronicles of Riddick. I had the privilege of interviewing ECHO‘s lead director and CEO of Ultra Ultra Martin Emborg, learning a few new details about his team’s ambitious foray onto the independent scene. When you think of id Software, a few names come to mind — Wolfenstein, Doom, and Quake chief among them. 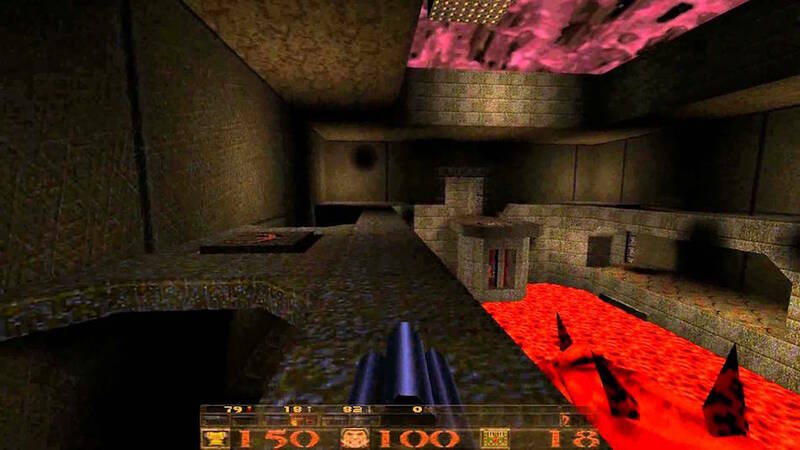 However, when you think of Quake specifically, you’re probably not thinking of the original. 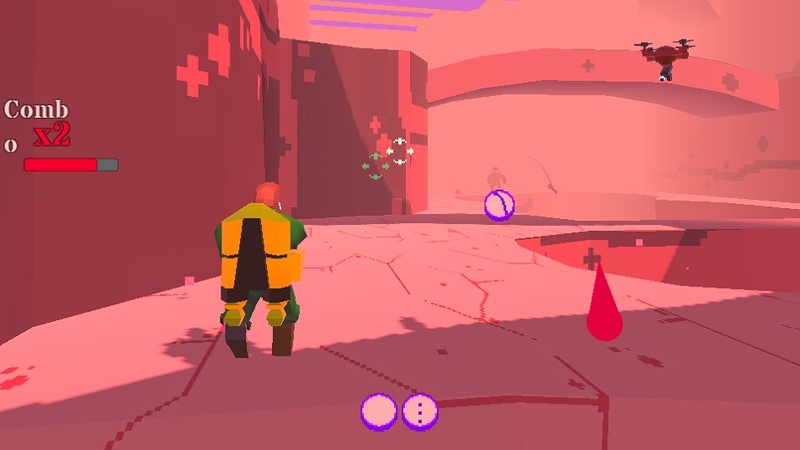 Instead, you’re probably thinking of Quake II or Quake III: Arena, both of which released to much larger fanfare and moved away from the original’s premise and setting.